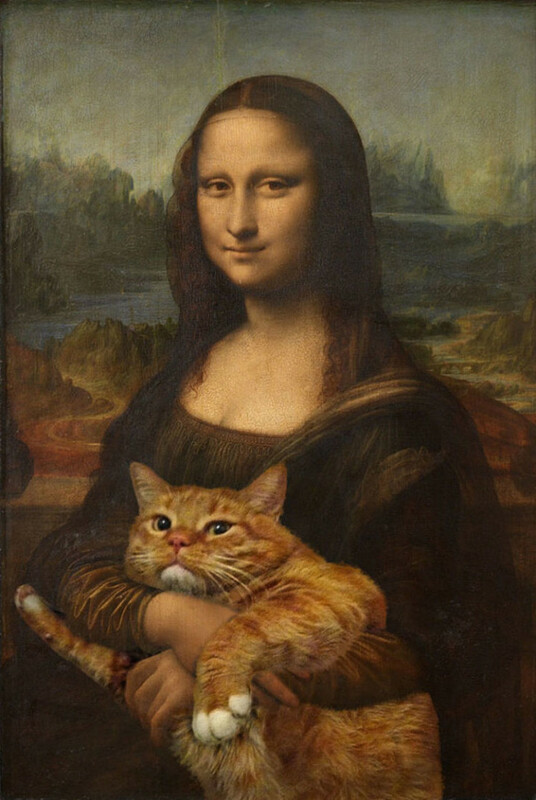 Losing a loved one is never easy and when Russian artist Svetlana Petrova‘s mother passed away, she inherited her ginger cat named Zarathustra. 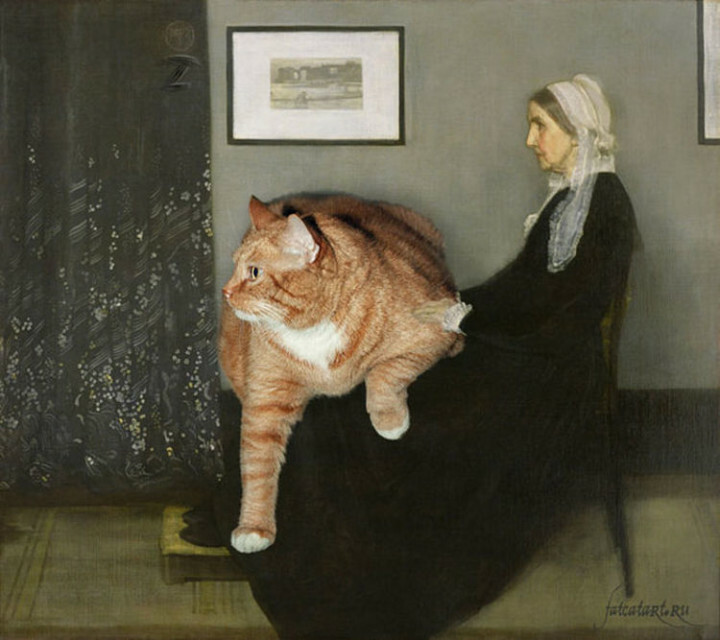 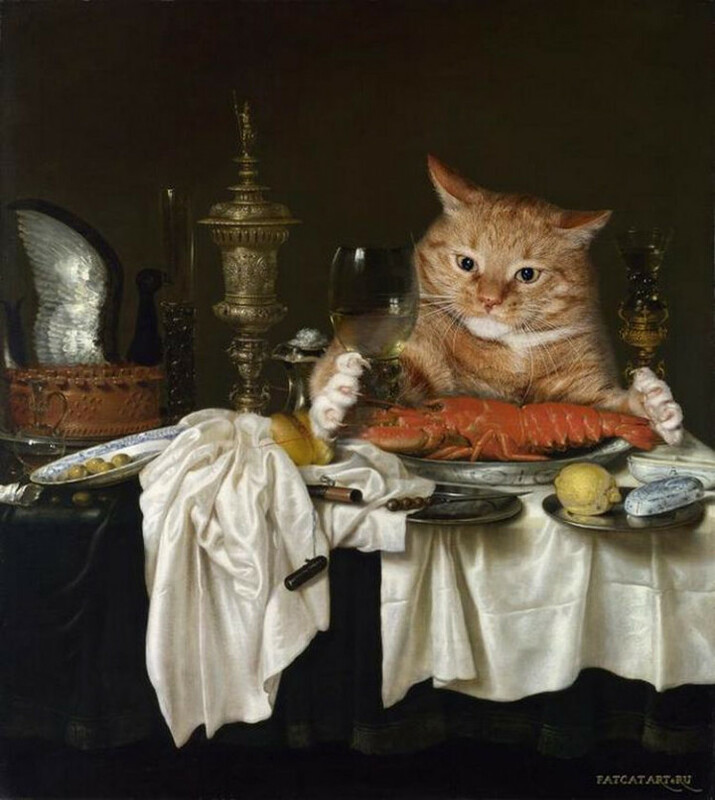 As she began photoshopping her cat into famous paintings, the cat photobombs brought her joy and it was one way for her to work through her grief and help cope with her loss. 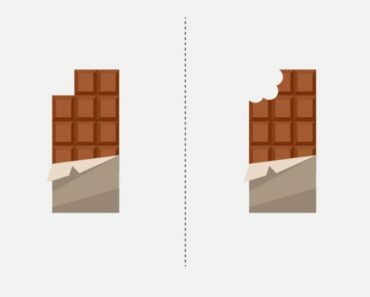 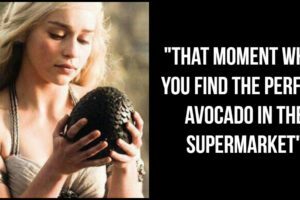 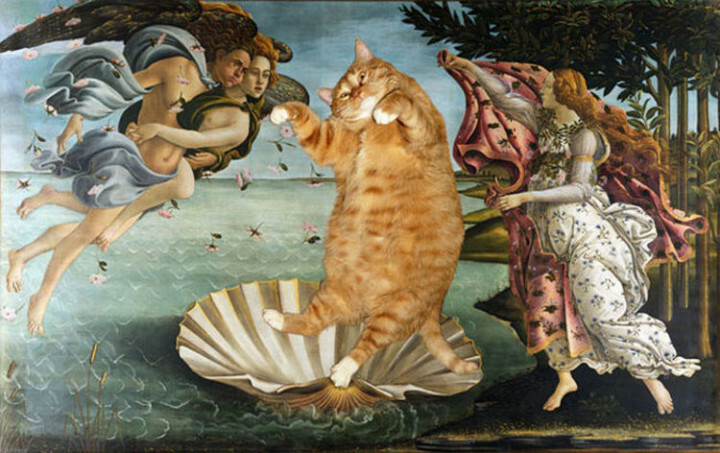 Because of the positive reactions, she began receiving, she decided to cleverly insert Zarathustra into other famous works of art and turn these masterpieces into something even more unique. 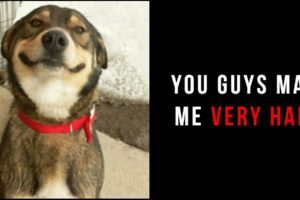 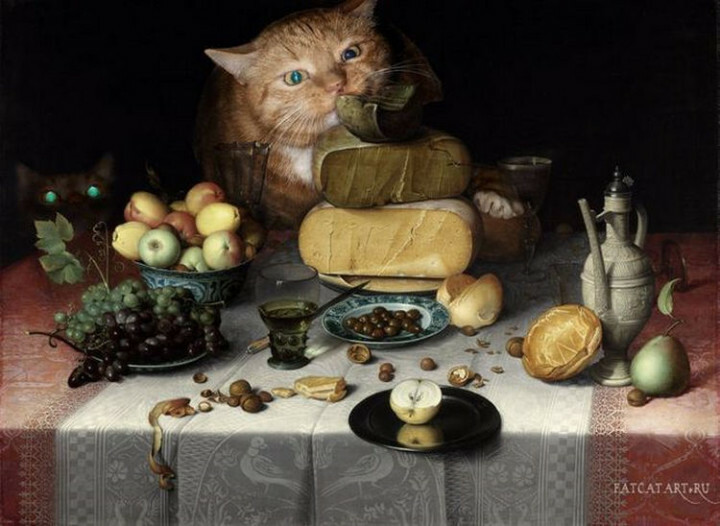 Here are 27 funny cat photobombs of Petrova’s ginger cat that is sure to make you smile! 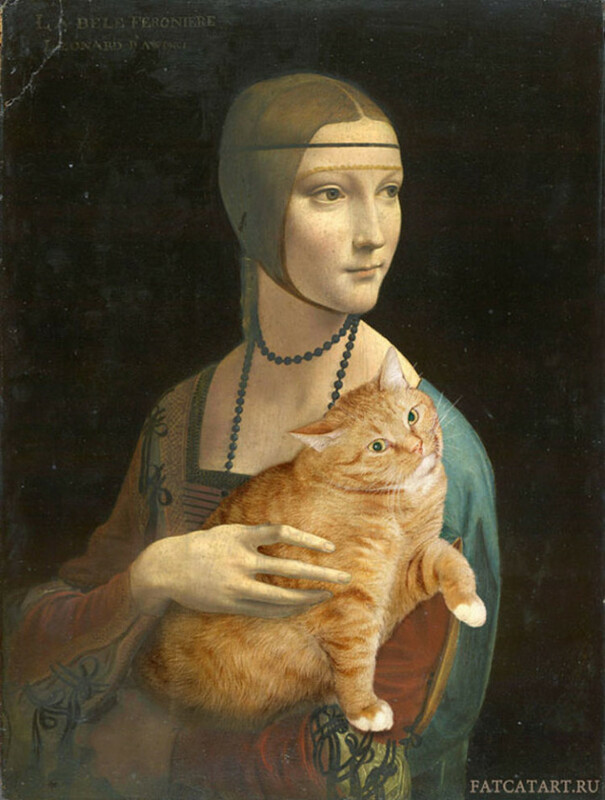 If you can’t get enough of Zarathustra the cat, please check out even more work from Svetlana Petrova. 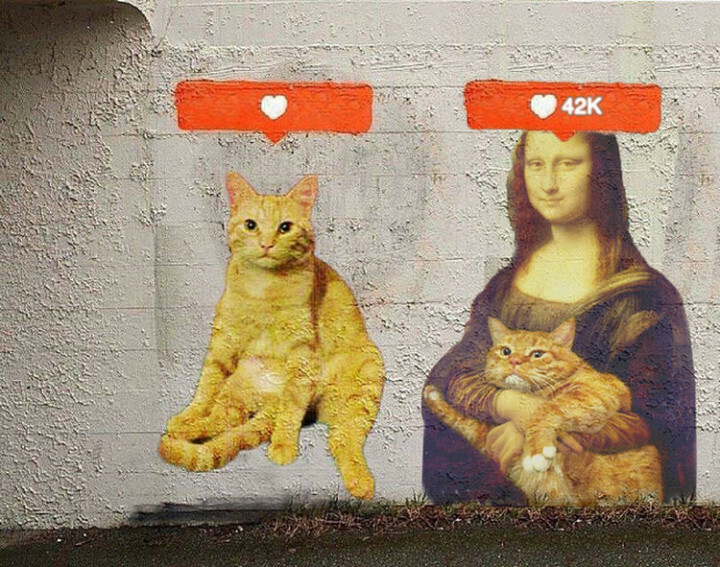 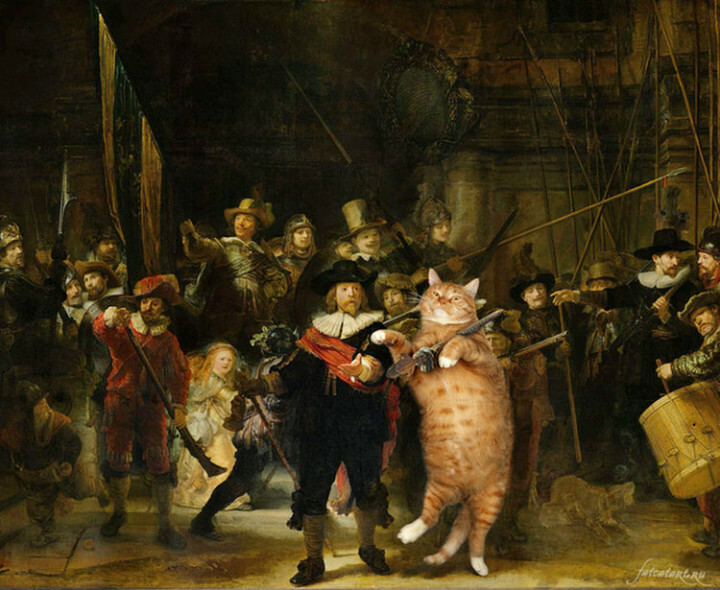 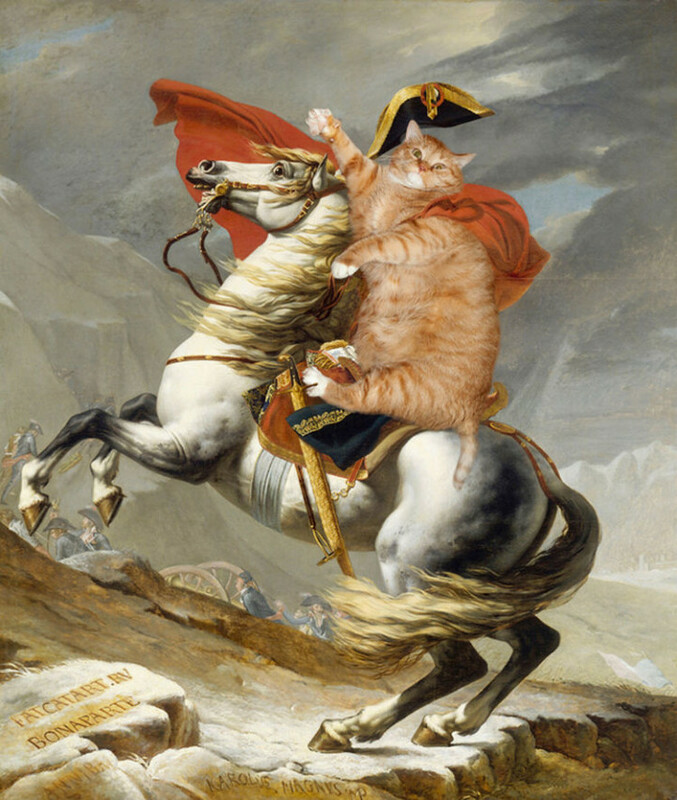 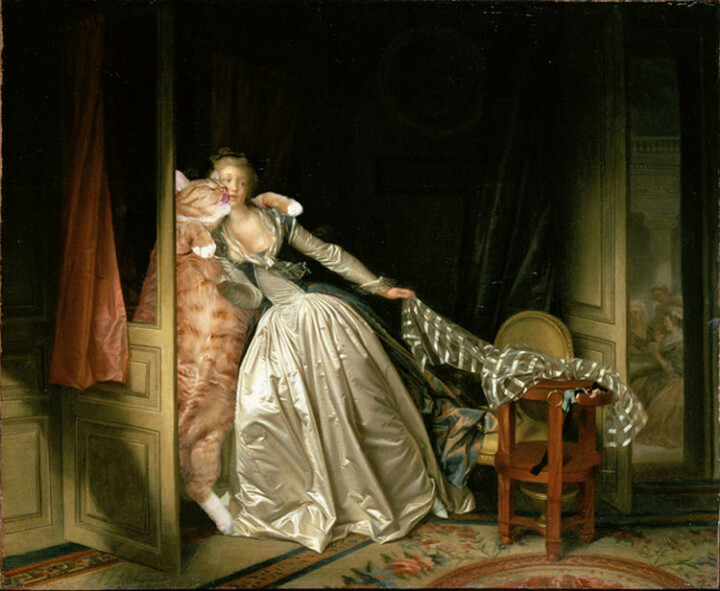 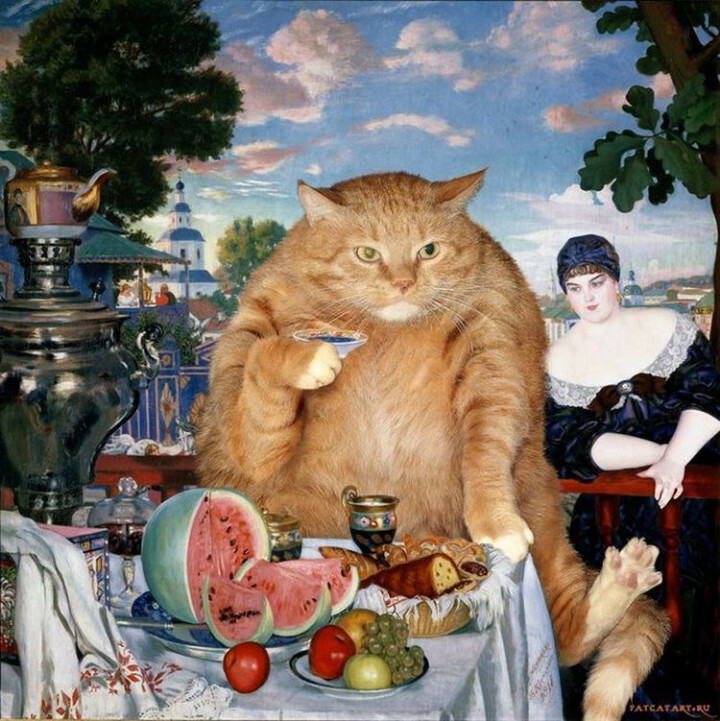 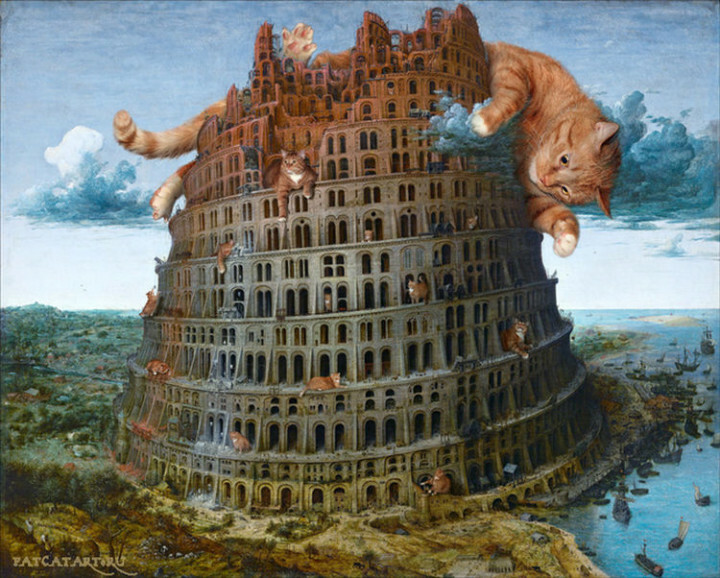 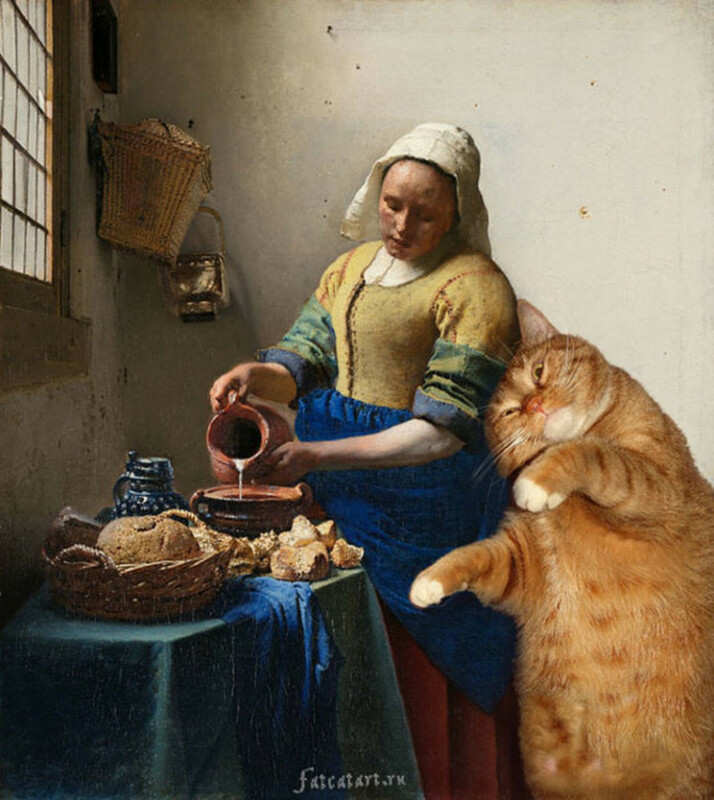 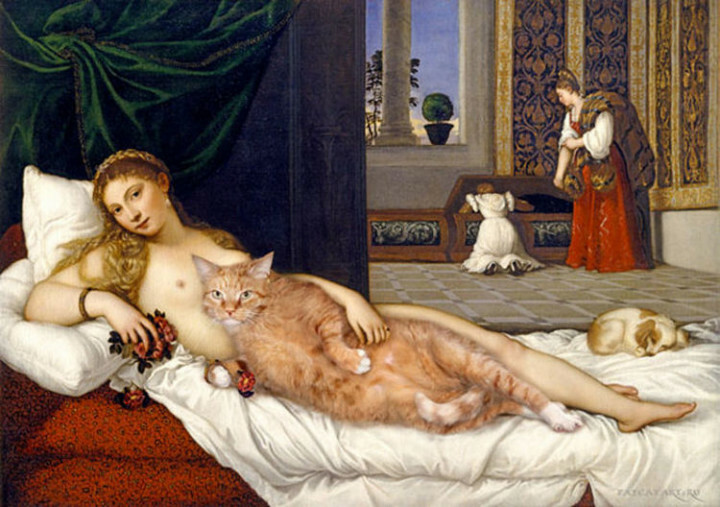 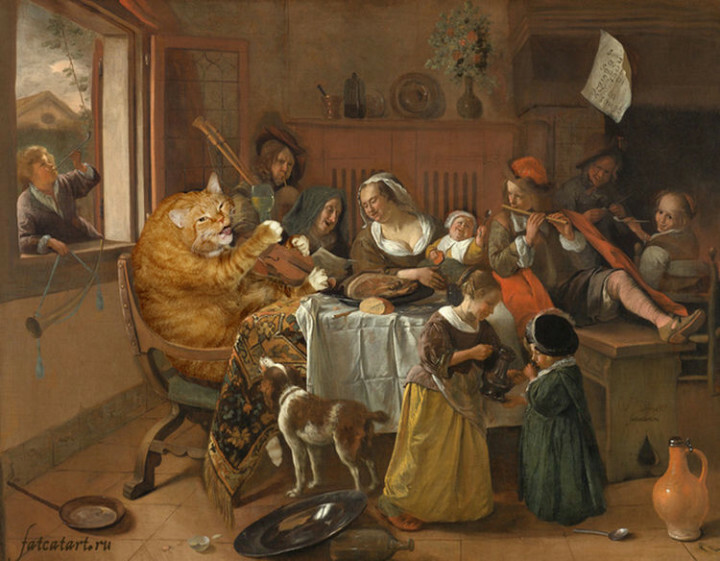 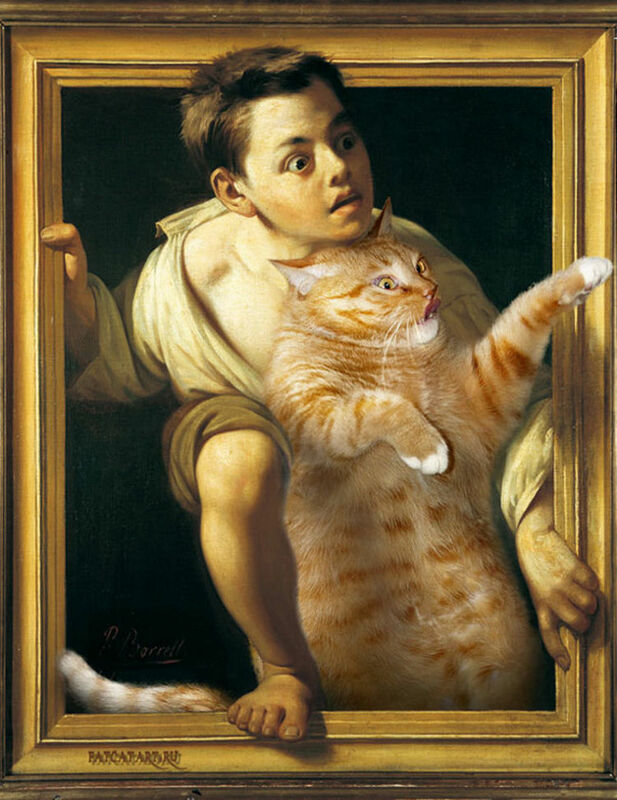 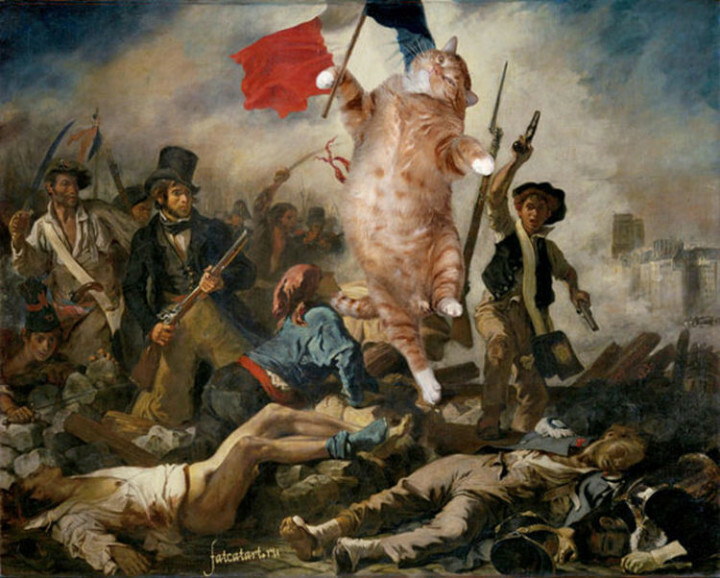 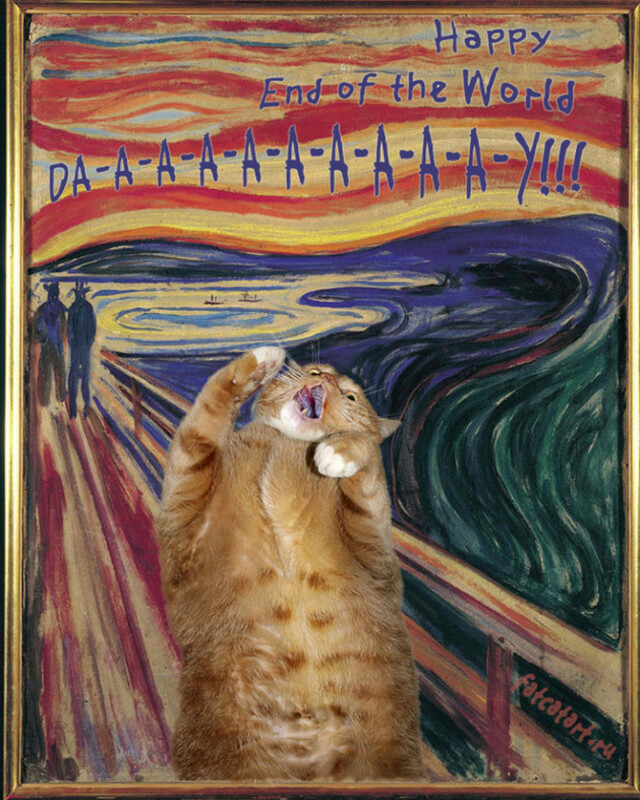 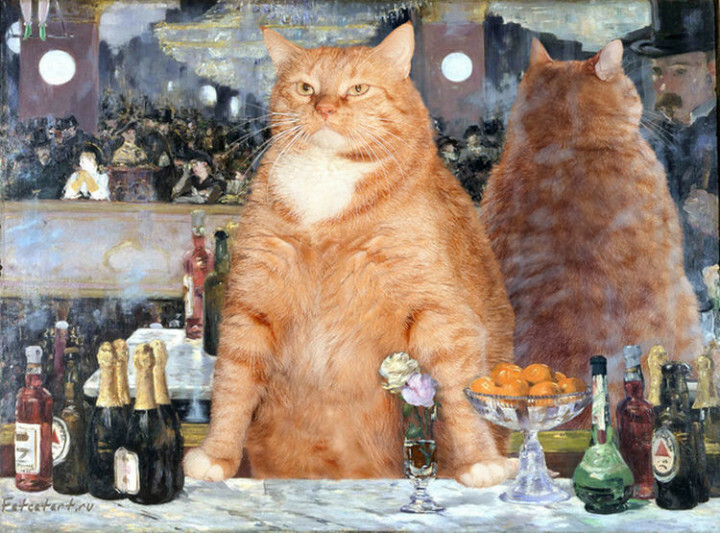 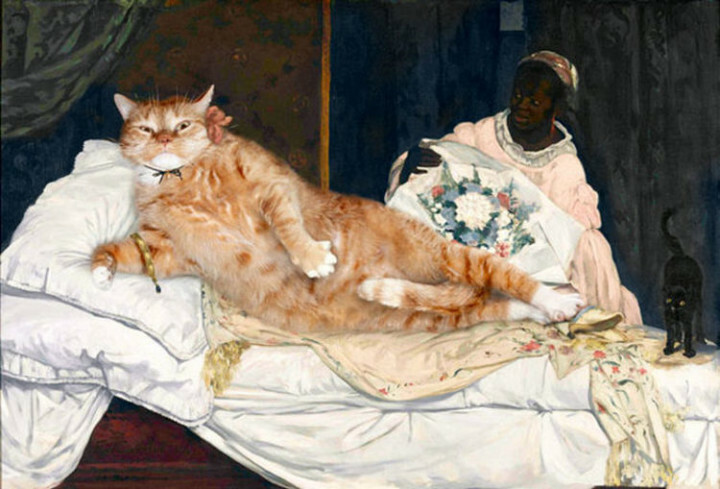 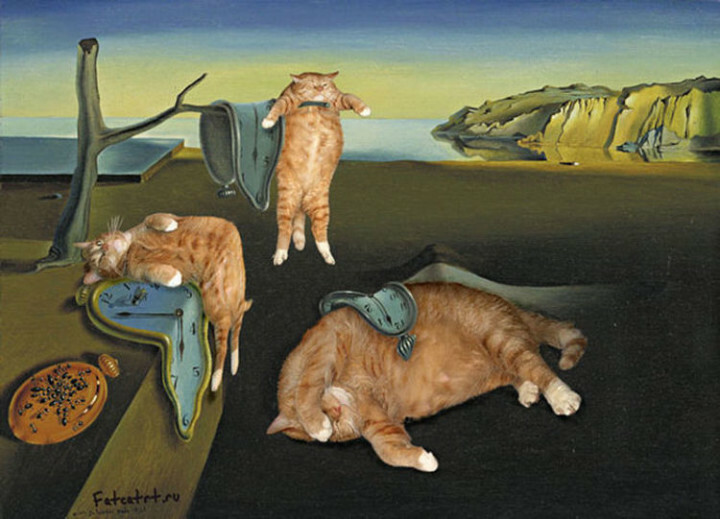 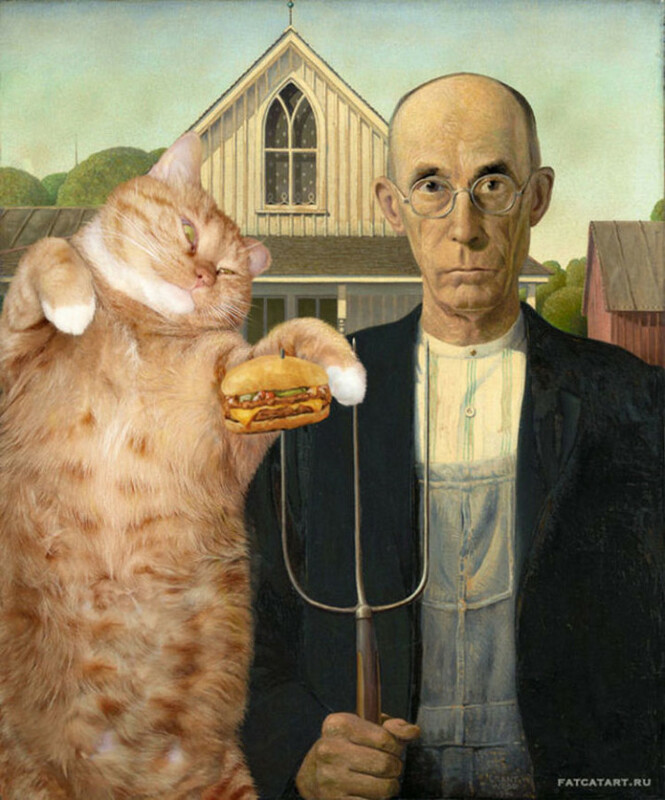 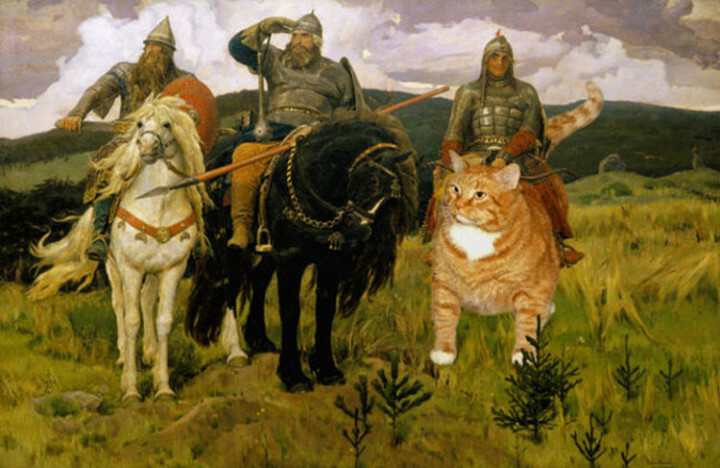 Please share these hilarious famous painting cat photobombs with your friends and family. 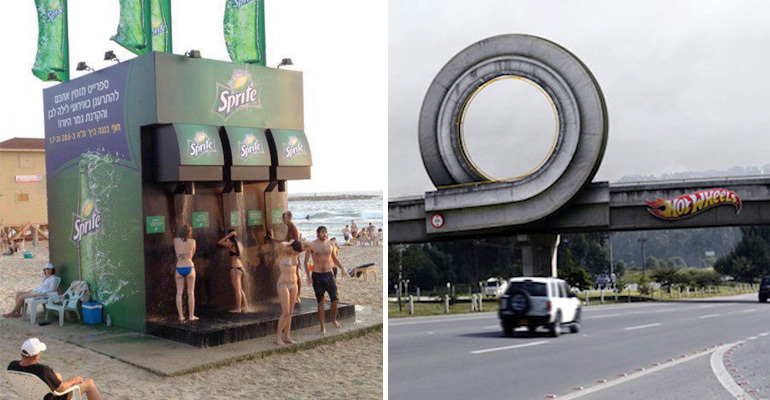 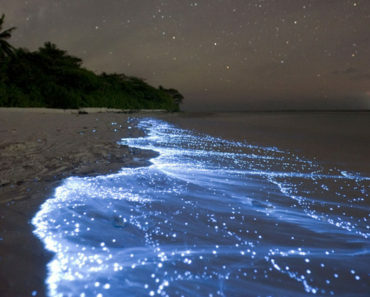 10 Amazing Photos of Nature That Are NOT Photoshopped!